Being a lone wolf does not build an empire. Building a trusted network and community is how we all build each other up. Tearing each other down and spreading gossip and rumors not only hurts the individual, but it also hurts community locally and globally. Supporting one another and spreading the love takes strength. Lately, I have seen more and more women screaming at each other and tearing each other down on reality TV shows. It has become apparent to me that the producers have made it clear to the “talent” that they will only receive airtime if there is fighting and negative talk involved. This is perpetuating an old stereotype that women cannot or do not want to get along with each other. That women are only out for themselves and are unable to have healthy friendships with one another. 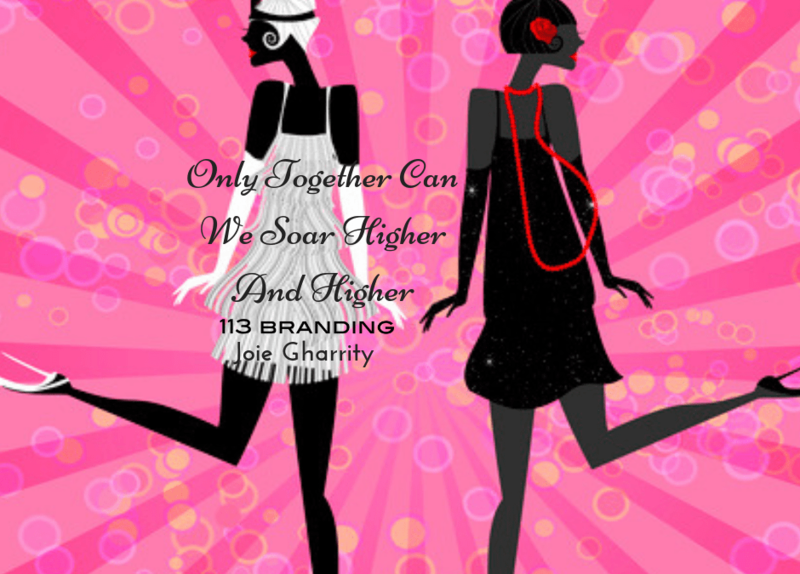 I believe that it is only by us coming together that we can soar higher and higher both personally and professionally. No more reality TV for this girl. Instead I have turned to watching movies and the Food Network.